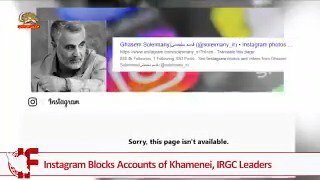 The extensive presence of #IRGC & repressive forces in the streets of #Ahvaz - fear of rising popular anti-government uprisings. 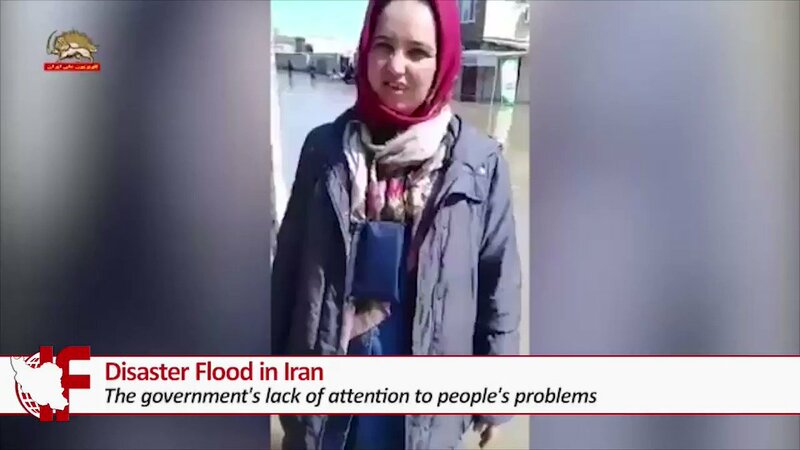 People consider #Iran's religious regime as the main cause of the spread of #IranFloods damage. 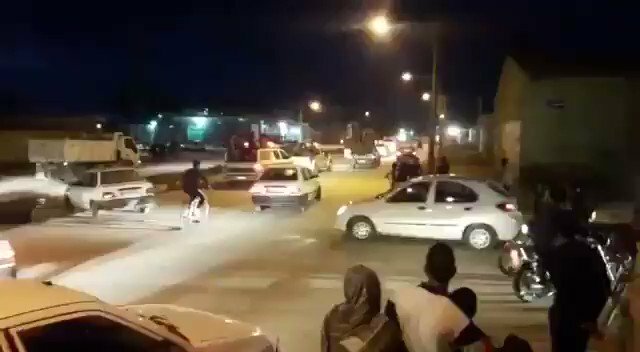 #protests of the people of the two cities of #Ahvaz, in against the government's failure to address the #IranFloods victims & demolish the homes & farms of the people. 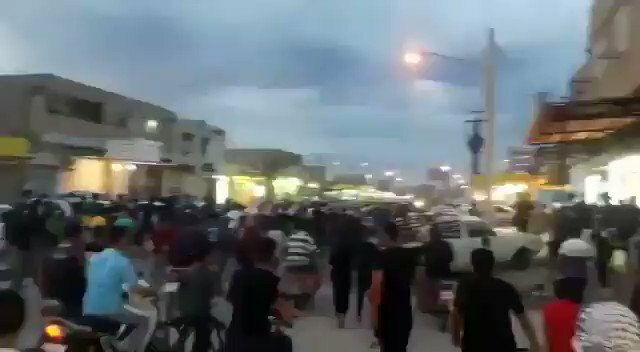 #IranProtests - Angered youth and people in the city of #Ahvaz went to the streets and protested against the government's inadequacy of the #IranFloods disaster. 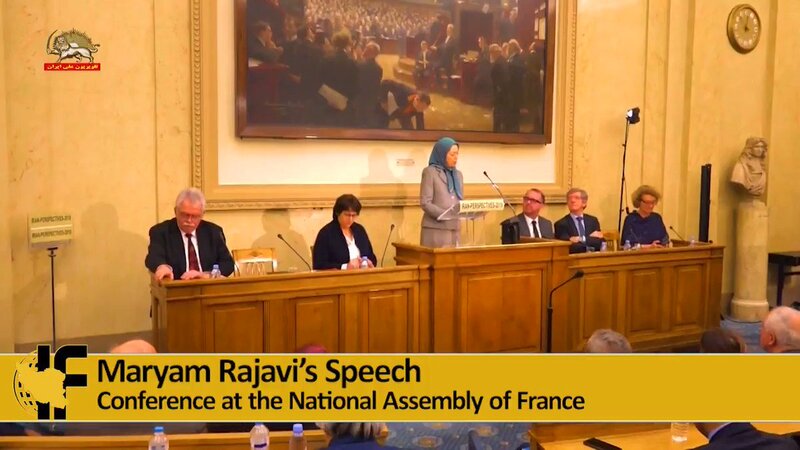 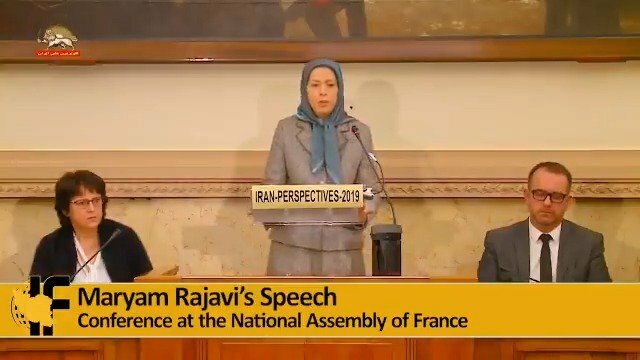 The #Iran ian regime has left people vulnerable against natural disasters such as flood and earthquake, by destroying significant parts of forests & by wasting the national wealth to export #terrorism & to carry on missile projects. 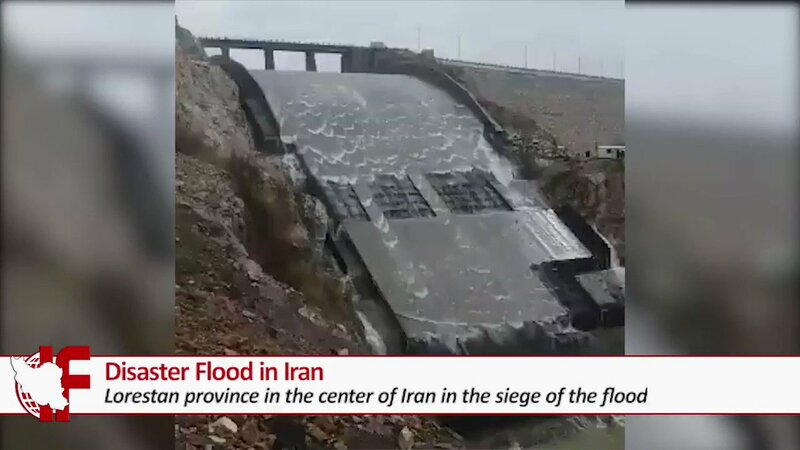 #IranFlood- The flood has plunged all of #Lorestan province - in the city of #Khorramabad, the provincial capital, the river of the city has exploded due to the intensity of rain and water has entered the homes. 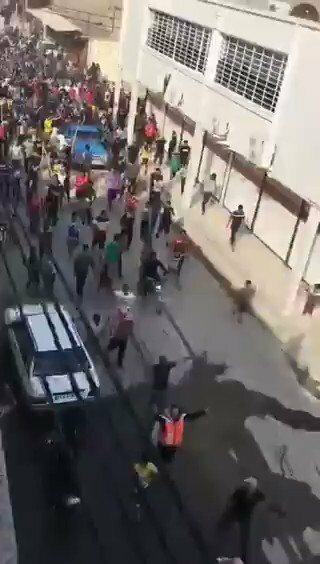 Solidarity With Flood Victims in Iran. 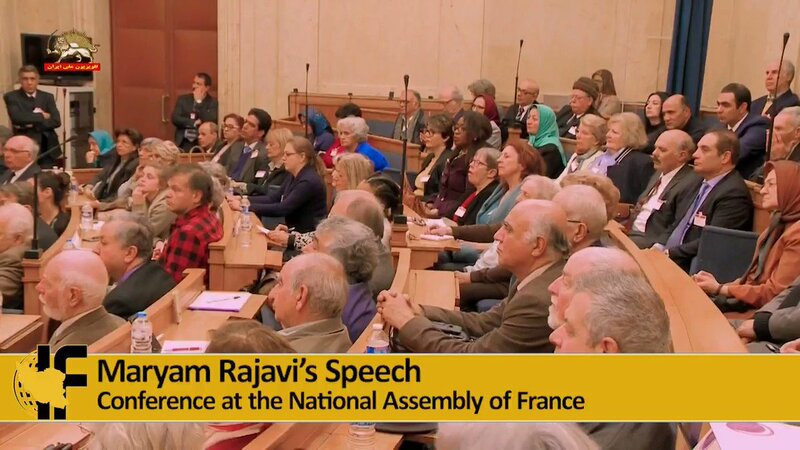 Anglo-Iranian Communities Express Solidarity With Flood Victims in #Iran.